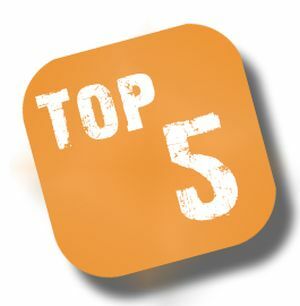 Jellokun lists his top 5 anime from 2011. Nice list, though I’m just a little surprised there’s no Steins;Gate or Madoka Magica. I’ve heard a few good things about Penguindrum though, going to check that out ASAP.